Trojan Special Fasteners Ltd has a wealth of working technical knowledge that spans over 4 decades of experience. 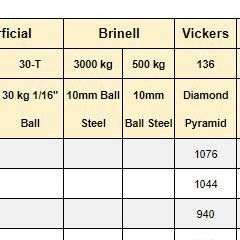 In addition to current standards, we also have access to older ones that are no longer in common use - but it means we can still make those pesky pre war BS190 nuts you want! On this page you can download some files relevant to Trojan Special Fasteners Ltd.
Use the drop-down menu for technical information. 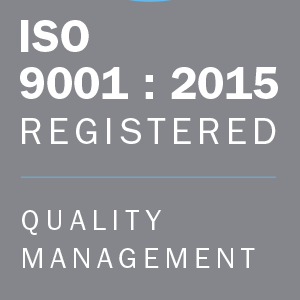 Trojan Special Fasteners Ltd is a fully ISO 9001 certified company. So you can rest assured that our processes are robust and easily traceable. 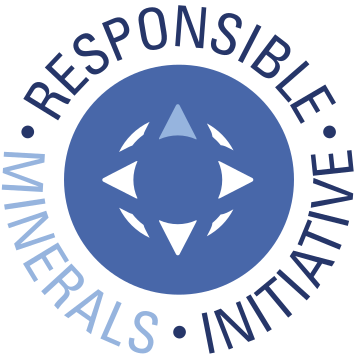 Some of our customers assess their suppliers for compliance to the Responsible Minerals Initiative. For this reason, we have attached our CFSI report for you to download.